I just got the smallest September Vogue in the mail that I have ever received in my subscribing life. I guess the recession hits everyone, huh? 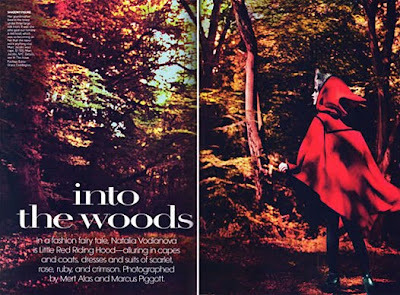 On the plus side, there was this rad Little Red Riding Hood editorial with Natalia Vodianova. What a gorgeous editorial. 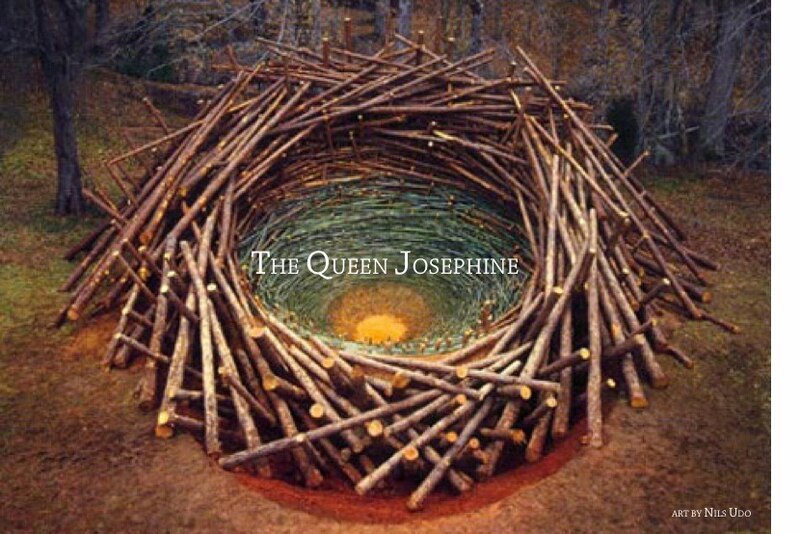 I always love fairy-tale themed pictures. And especially with the red vibrant color. It's gorgeous. The editorial looks so lovely! Hello little girl, what's your rush? You're missing all the flowers.. The sun won't set for hours..